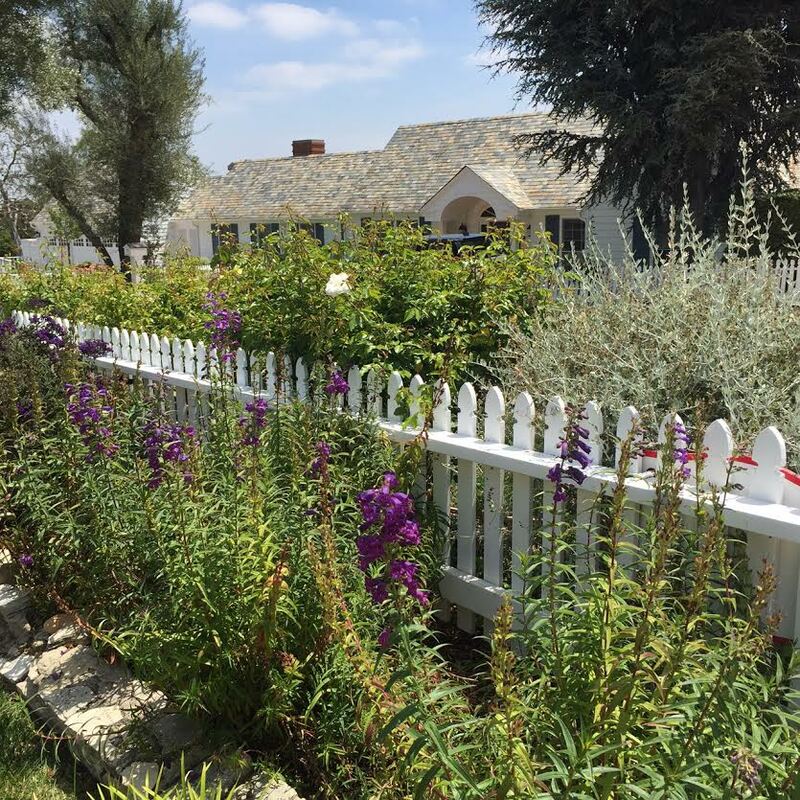 The Palos Verdes housing market is ending the year still entrenched in a seller's market. Inventory remains low and demand is strong. 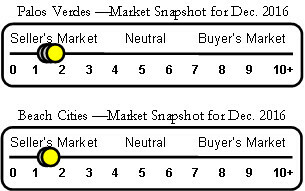 At the current rate of absorption, and without additional new inventory to replace the sold properties, there is less than a two-month supply of homes for sale in Palos Verdes. There are currently 166 single family homes for sale. 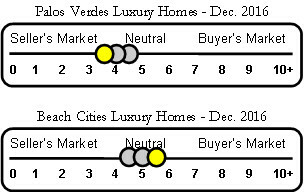 91 properties are in escrow with accepted offers, and year-to-date 641 Palos Verdes single family homes have sold. Thank for your 2016 readership, your business, and referrals. I wish you and your family a happy holiday season and a prosperous 2017. Please keep me in mind if you have real estate questions or needs in the New Year. Let's work together to make 2017 a fabulous year for your real estate portfolio. $5, 000, 000 Palos Verdes Homes--and Up, Up, Up!